Mitsuha Miyamizu, a high school girl, yearns to live the life of a boy in the bustling city of Tokyo—a dream that stands in stark contrast to her present life in the countryside. Meanwhile in the city, Taki Tachibana lives a busy life as a high school student while juggling his part-time job and hopes for a future in architecture. Now,Miyamizu Dakimakura appears with HD double-side printing,100% Polyester with good drapability.Smooth feeling make you and Miyamizu more closer. 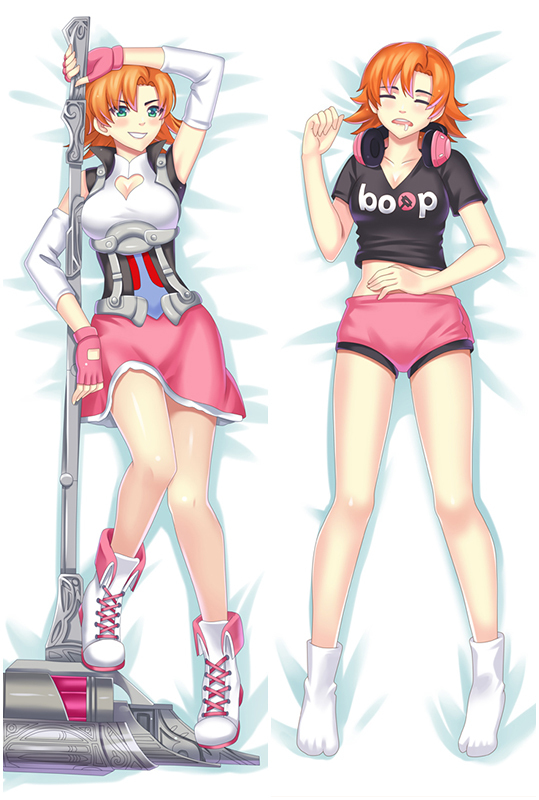 Exclusively Waifu Pillow Made Service Available too. The super soft fabric with HD printing, lower price,Whenever you hug your dakimakura you will immediately feel calmer and less anxious. 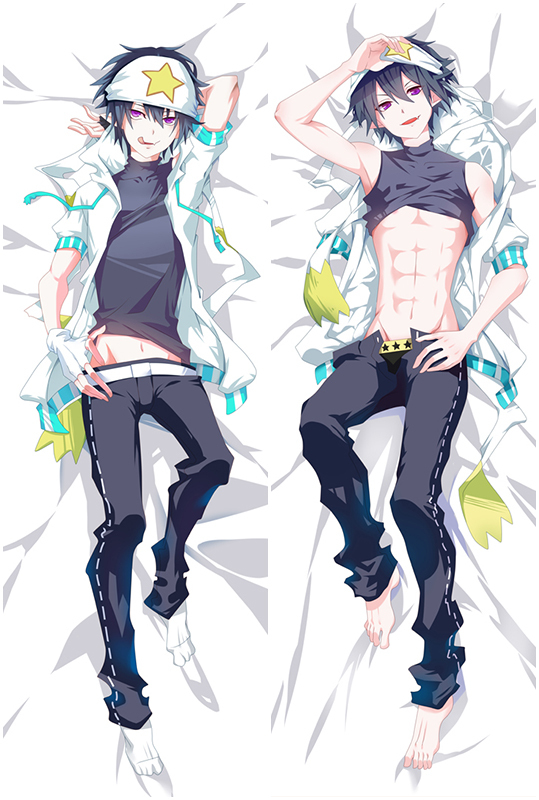 Miyamizu Dakimakura - Once you have it,you will love it! Kiminonawa Miyamizu Mitsuha Anime Dakimakura Hugging Body Pillow Cover available world wide fast shipping now.With super soft fabric,100% Polyester with good drapability,Mitsuha will use of some sweet magical spell let you have a sweet dream. Kiminonawa Miyamizu Mitsuha Dakimakura with skin-friendly fabric. 2WT Fabric feels more like lingerie, if you had a Mitsuha dakimakura, you will feel in real,and Mitsuha will become your best companion when you are on the bed or sofa lonely,So,Take the lovely waifu home now! Kiminonawa Miyamizu Mitsuha Dakimakura cover with good drapability,It uses lock-edge technology, and the needlework is even, which makes the pillow more beautiful. Exquisite concealed small zipper is inlaid sewed, which is highly original. New New Movie Kiminonawa Miyamizu Mitsuha Anime Dakimakura comes with the top quality fabric you can find in this price. We provide you the most cost-effective Mitsuha dakimakura in the market. The HD printing makes Mitsuha vivid. Have a good sleep with Mitsuha, the soft feeling of this fabric will mistake you that you are living with the real Mitsuha.